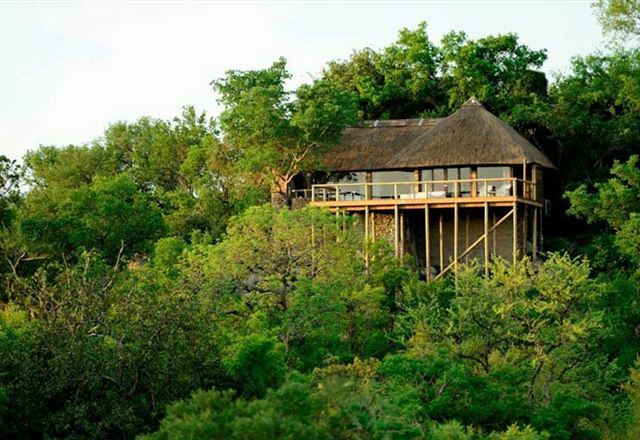 An African jewel with a diverse abundance of wildlife, situated in the Sabi Sands Game Reserve. 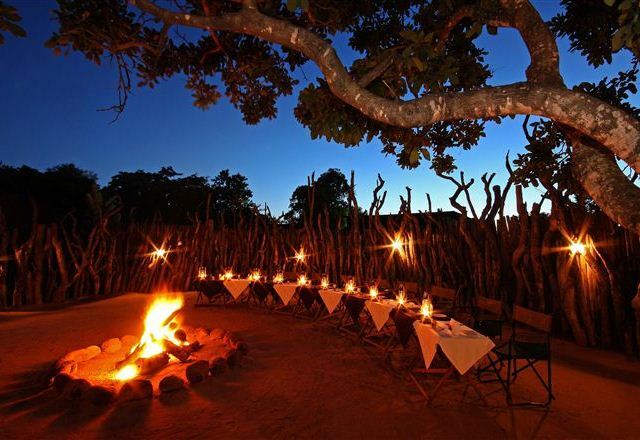 Set in a comfortable envirnment, we offer a true safari experience &apos;extraordinaire&apos; whereupon guests become one with nature. 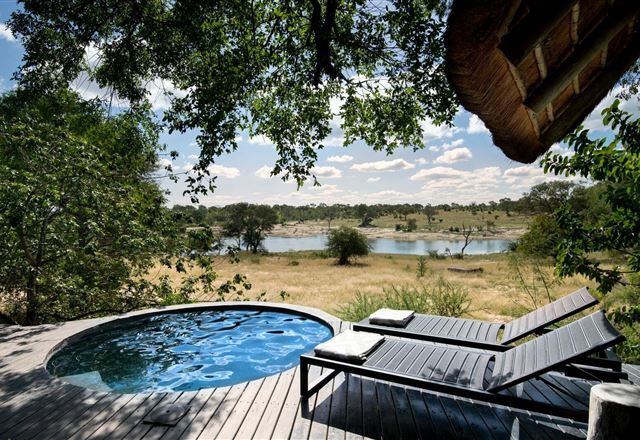 Observe the awakening of the bushveld. 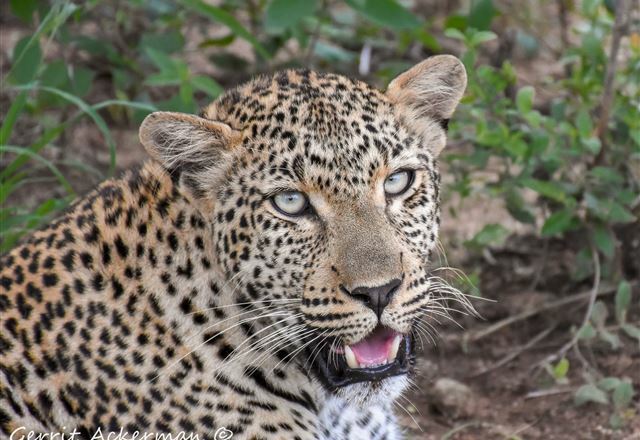 Your experienced ranger set you out on a drive to endure the smell of the bushveld as a fresh encounter unfolds before your eyes. 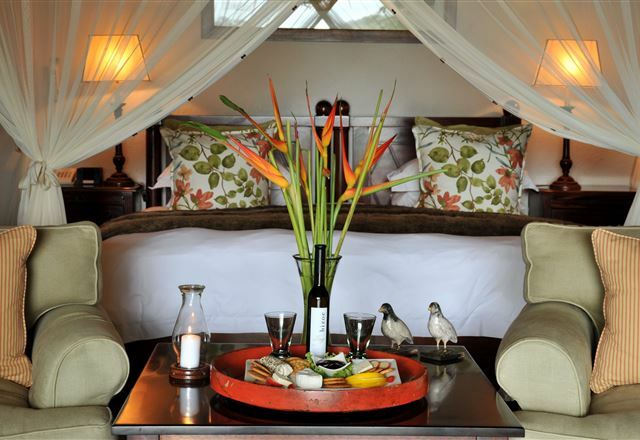 Galago Camp is a self-catering safari game lodge that accommodates ten guests in five rooms. 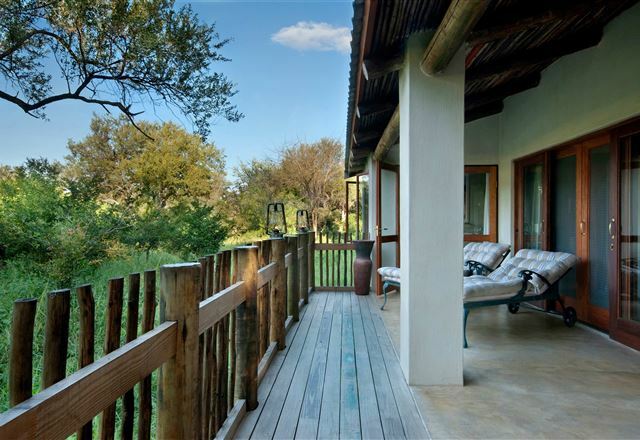 This intimate lodge is ideal for families and groups that like their own space. 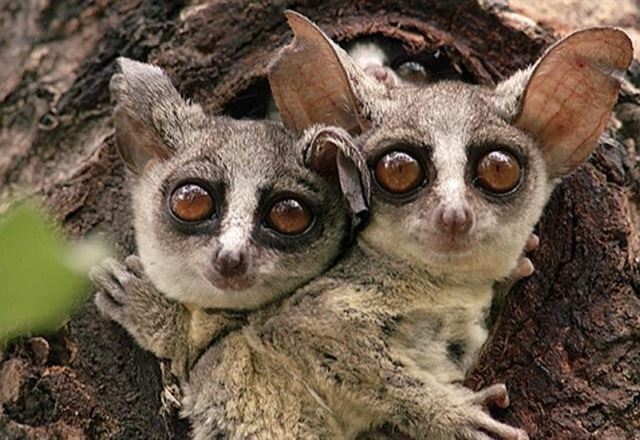 You will have your own guide and vehicle at your disposal to explore this remarkable African ecosystem. 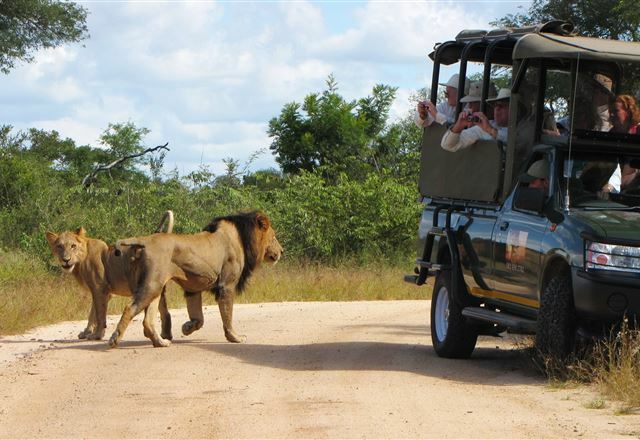 Come and experience Djuma; meaning roar of the lion. 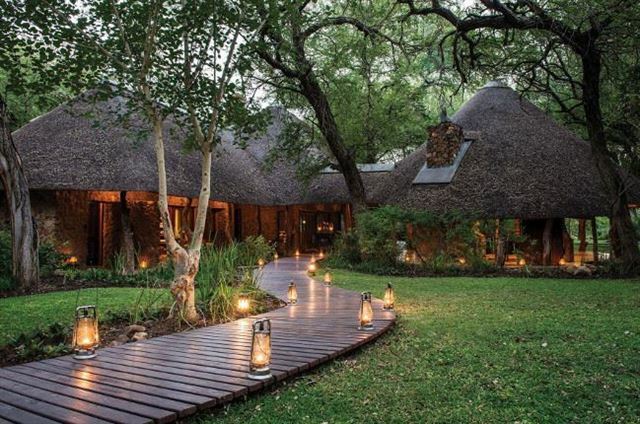 Notten&apos;s Bush Camp is one of the finest family run lodges in Africa, and the best kept secret in the Sabi Sand Game Reserve. 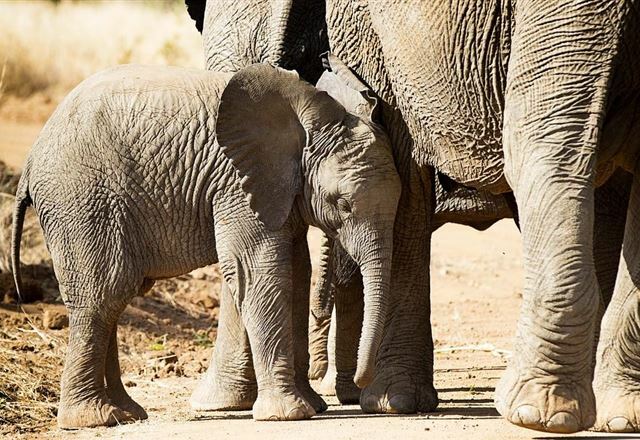 As one of the original game lodges in South Africa, Notten&apos;s Bush Camp offers a truly authentic African safari experience. Tulbagh Hotel has conference facility for up to 35. 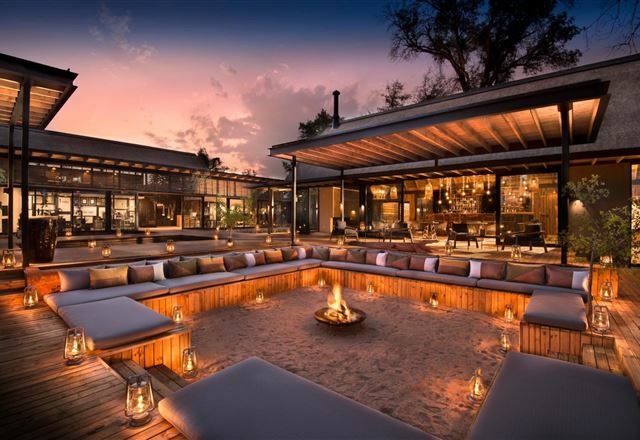 The unique Savanna Private Game Reserve is situated in the world reknowned Sabi Sand Game Reserve, which borders South Africa&apos;s famous Kruger National Park. 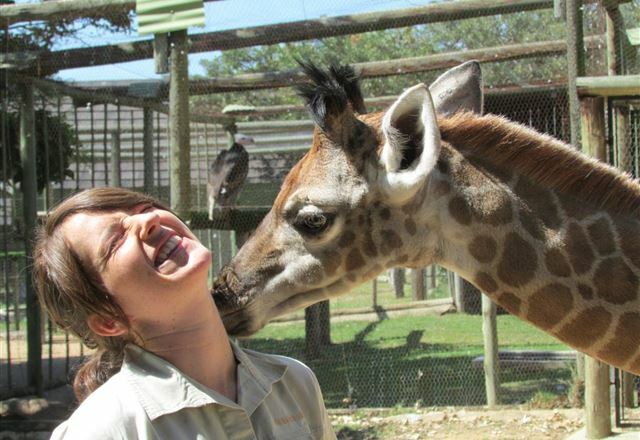 Savanna is the epitome of a fully inclusive and diverse African wildlife and cultural experience. 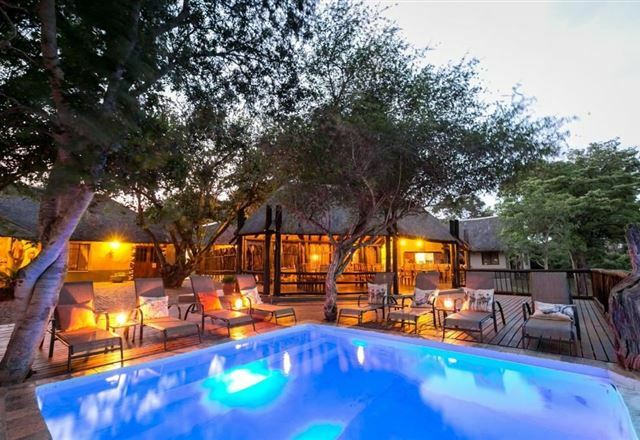 Set in a peaceful riverine grove in a private game reserve, with private views of the Mabrak River, Dulini Lodge offers the ideal safari experience for the urbane traveller.